I'm off! 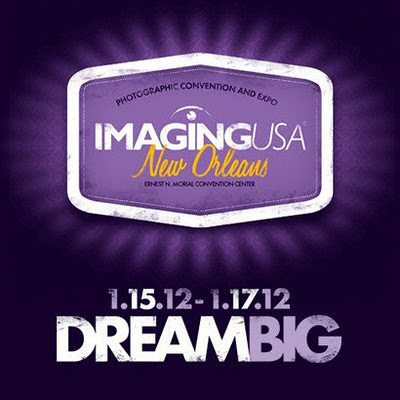 I'm heading to my very first photography conference and expo, Imaging USA, which is taking place in New Orleans. I've never been to NOLA and I've given myself some extra time outside of the conference to explore as much as possible. I'll be returning with plenty of photos I'm sure so stay tuned!